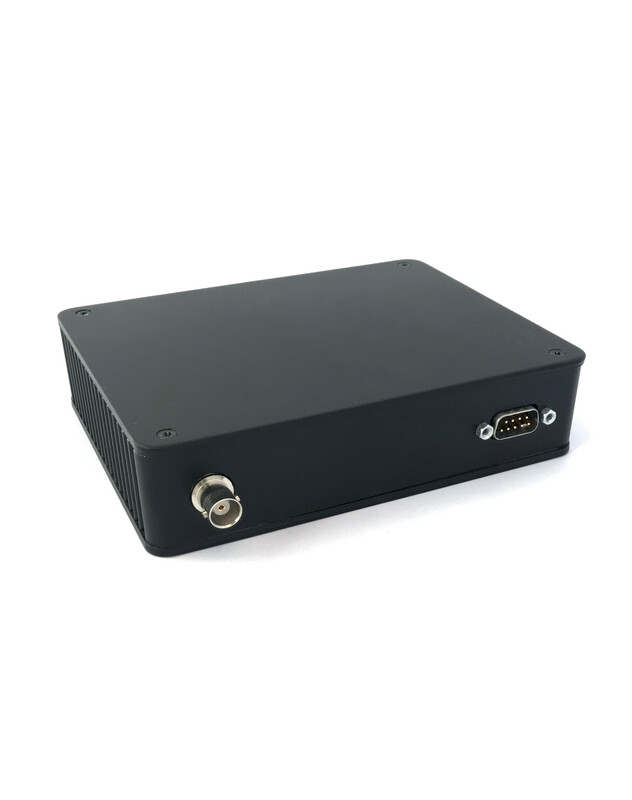 Simplex transceiver TP6000i, data 4800 / 9600 GMSK (25 kHz) and voice with controller / RS232 (RXD & TXD only), interface and audio power amplifier, 13.2 VDC. With transparent data or with protocol. 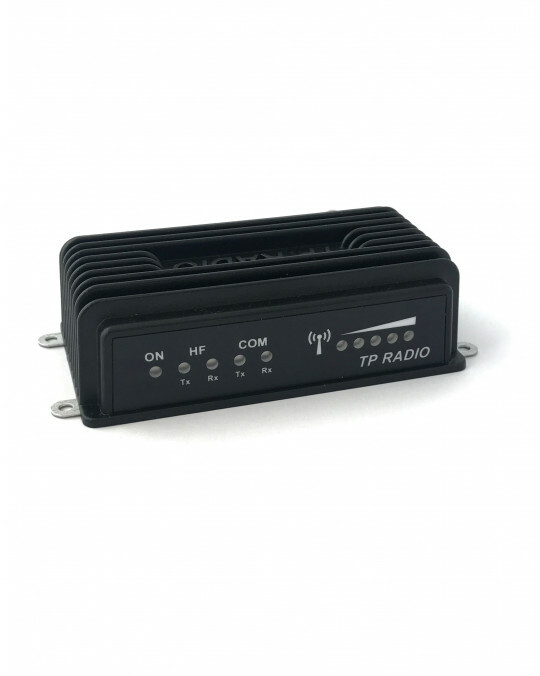 VHF 2m we have 50 Watt modules and for UHF we have 40Watt modules. 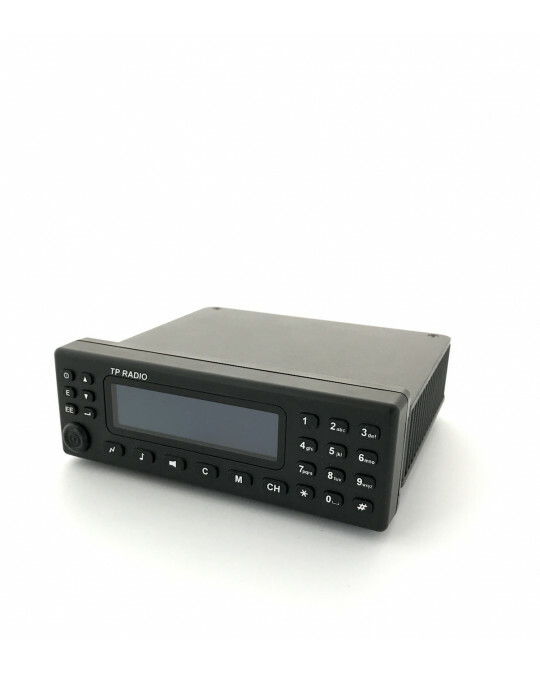 The TP6000 Data Radios are transceivers particular designed for data transmission (& reception). The TP6000 Data is based on the GMSK modulation. 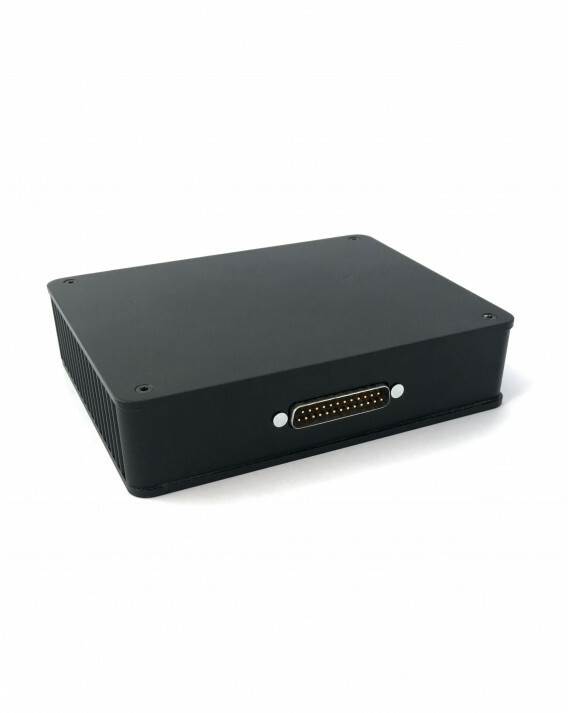 The TP6000 Data is designed for 4800 / 9600 bps. data transmission on ordinary 12.5, 20 or 25 KHz channels on any of the PMR frequency bands.